Imagine if you could turn your intermediate stop into an adventure. Just turn the layover into a stopover and suddenly you’re on an exciting mini trip, with a new destination thrown in for a little bit extra. Now a break between flights becomes an advantage that encourages passengers to select specific carrier routes over the competition and a source of material ancillary revenue for the airline. Since mid-December 2018, the stopover functionality has been made available to passengers of Gulf Air by ANIXE. 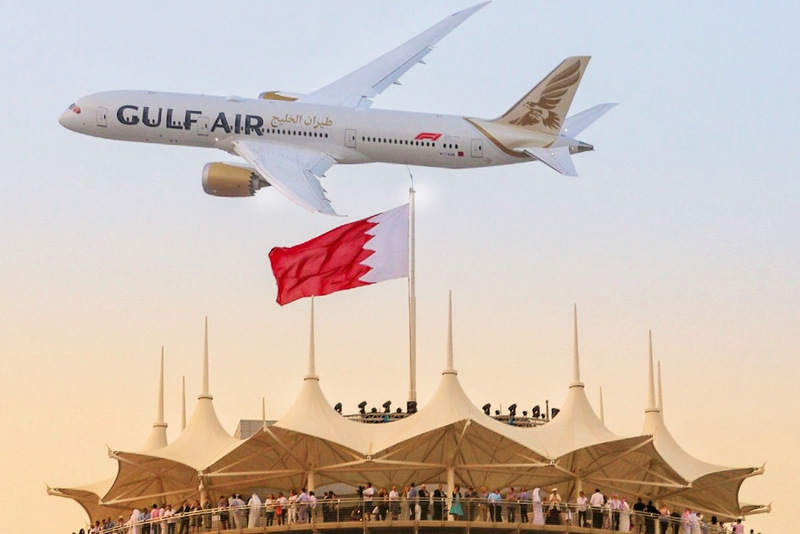 Now passengers have the opportunity to customise their experience, by purposely planning a stay in an attractive stopover location, of which there are undoubtedly many in Bahrain. The Kingdom of Bahrain is a unique place in the world where tradition meets the modern. Passengers can now plan a stopover with the possibility of spending up to four unforgettable nights there, based on a rich list of attractive opportunities organized by destination specialists. Customers can choose from many attractions such as “Skyline Getaway” (2 nights), “Explore Bahrain” (3 nights), “Shopping Getaway” (2 nights). Each offer provides a transfer from the airport, accommodation and local tourist experiences. As this offer has taken off with passengers, Gulf Air is now looking into future possibilities of expansion of its current offerings. ANIXE, the developer of the Resfinity AIR booking system, has also recently implemented a similar solution for the Portuguese carrier, Tap Portugal. Tap Portugal allows you to plan a stopover in Lisbon or Porto, for a maximum of five nights. TAP offers special fares on hotels as well as great prices for attractions and experiences, helping you to make the most of your time in a spectacular cities. For an already inexpensive travel destination, it can be the perfect way to get even more pleasure with less time and cost.